I’m very pleased to announce that I’ve been selected for a summer residency at Chisenhale Studios, starting this July. I’ll be developing Coast with a focus on the Hertford Union Canal. Expect family workshops looking at maintaining the canal and making recycled art work, hand made canal paper and a living installation. Below is a copy of the latest blog feature on my work from The Canal and River Trust. It’s been an absolute honour to have worked with them as a volunteer, workshop leader and activist. I’m very happy to announce that we have decided to continue working together to highlight the importance of maintaining our canals and keeping them clean during 2019. Keep an eye on both our websites for the next post! I’m really happy to have been featured as a cover artist for the month of December on Dark Yellow Dot a site promoting artists and opportunities for artists. Have a look at my profile too. Mixed media on hand made paper and driftwood. I use mixed media and experiment with combining the manmade and natural to build on to found objects and surfaces. This is done from my Queens Park studio. Brendon explores pattern and repeated forms found in nature along with seascapes, the sun, light and the sky. 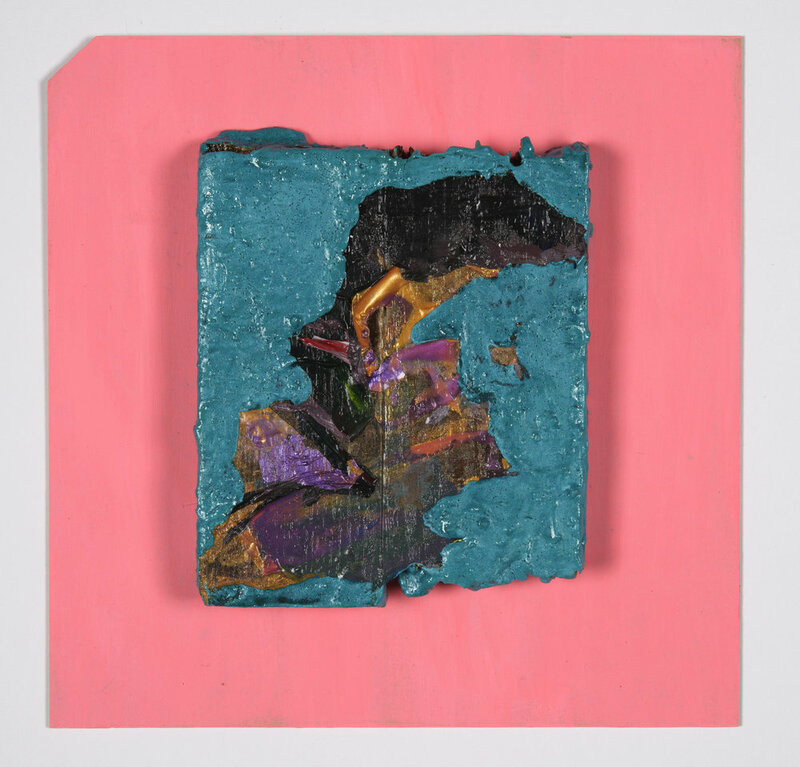 She then re-works them and abstracts them to create mixed media pieces on man made objects which are gathered from the British coastline and canal system. I’m really looking froward to COAST. Opening at the Lexi on the 29th November, from 19:00- 20:30 The show then runs until January 7th during cinema opening times. I’m very pleased to have been featured in the Lexi’s news letter and on Art Rabbit. 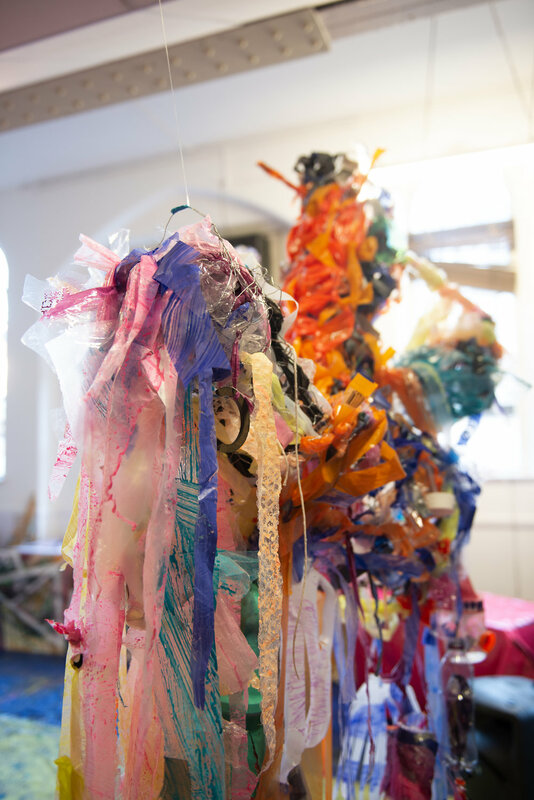 We want you to meet Camilla Brendon, a London based artist whose concerns with pollution, plastics and all man-made objects that end up in our waterways, has inspired some truly creative work.